When you buy a bottle of Norseman, you're investing in quality. Quality booze for quality people, right!? 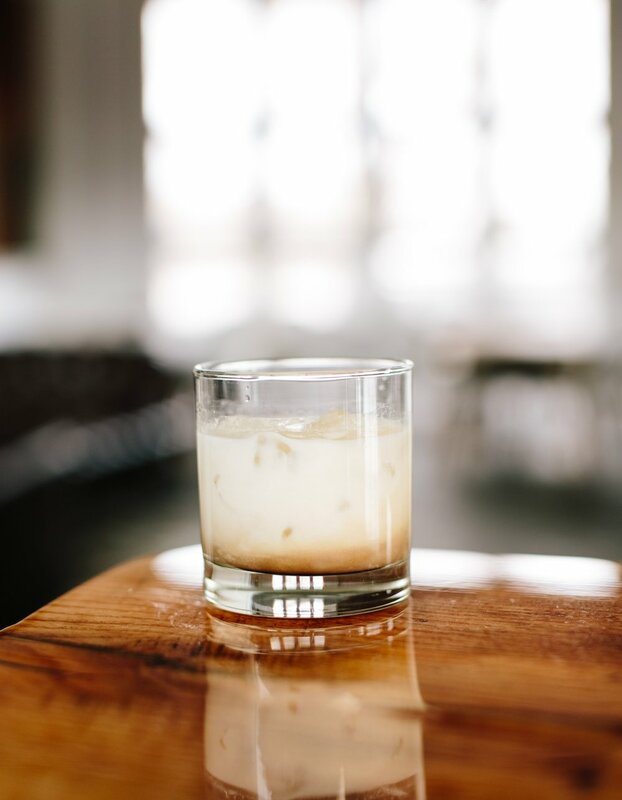 These tried and true recipes used by our team at Norseman Distillery are simple, balanced and delicious. Hope you enjoy them! Shake and strain into cocktail glass. Float one large ice cube from shaker into cocktail and serve. Build on ice in an Old-Fashioned glass, garnish with an orange coin. Build on ice in an Old-Fashioned glass, garnish with a lemon coin. Stir on ice, decant into stemless wine glass and garnish with a quarter sized orange coin. 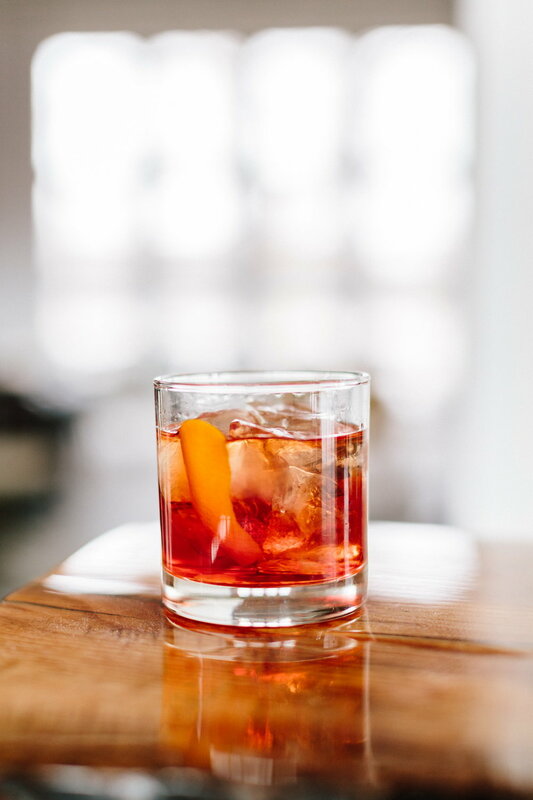 Build then decant onto ice in an Old-Fashioned glass. Simmer two parts sugar with one part water until clear. Don't simmer for too long or it will crystallize!